Many expected the impact of proposition 64 to be a drop off in patients for doctors who prescribe medical marijuana, however the opposite happened. 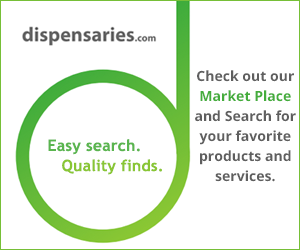 The District of Columbia (Washington D.C.) has made changes to medical marijuana laws, allowing outside prescriptions to be filled locally. Learn more now. The recent Detroit marijuana crackdown shows the importance of knowing local cannabis laws. This resulted in closing hundreds of dispensaries in the city. With recreational marijuana now legal in Oregon, it has now hit mainstream. Marijuana was officially part of the Oregon State Fair competitions.